Excellent apart-hotels to relax with friends. We booked a room with two separate bedrooms, which is difficult to find at an affordable price. 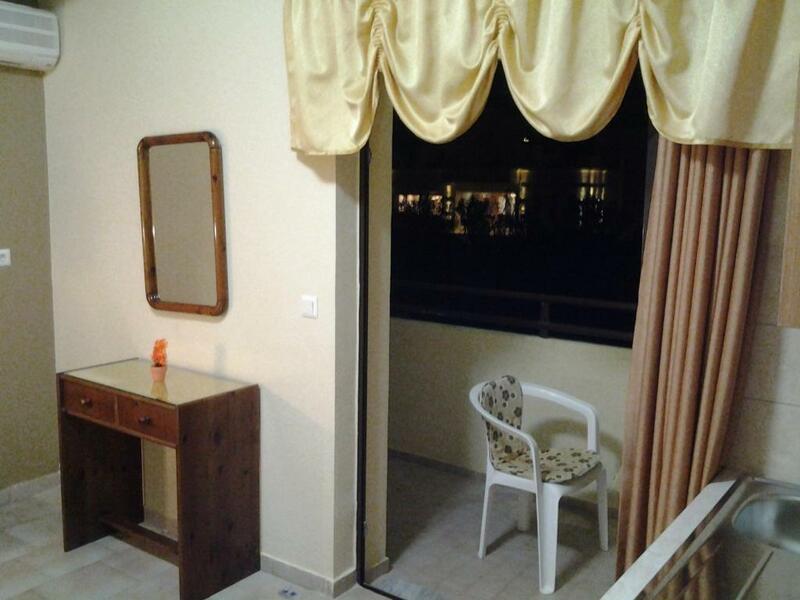 Everything is fine here: two spacious bedrooms with balconies, a large living room / kitchen with a loggia, daily cleaning, attentive staff. Cozy homely apartment in a great location. Thanks Jonh family! p.s. Refresh the photos on the booking.com. 😀 In a live apartment look much more interesting and pleasant than in the photo! Nice hosts, very clean and comfortable. 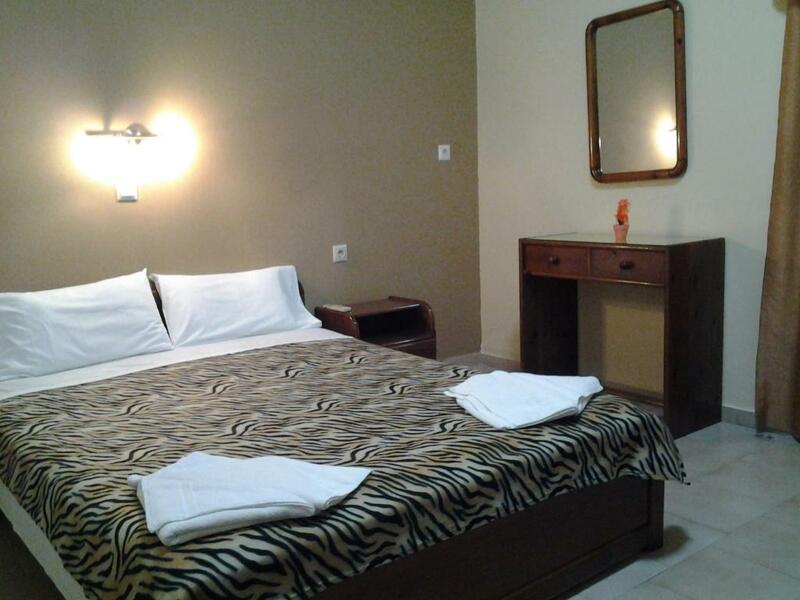 I would stay again and will recommend to family and friends as we travel to Platanias often to visit family. We had the 2 bed apartment. It was very spacious and clean. 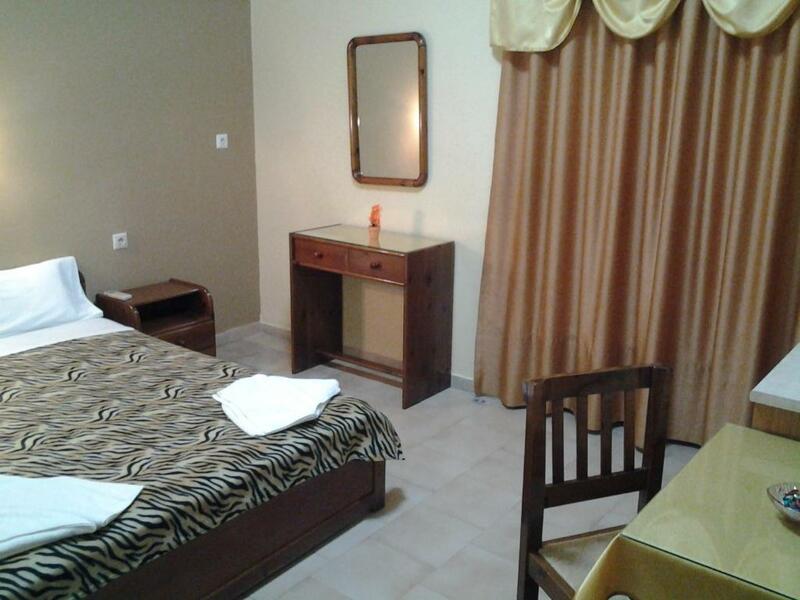 Located in a great location close to the beach and local facilities. Hosts were lovely and welcoming. Would definitely stay again. Nice apartment. The owners were very nice. Everything cleaned everyday. Great Location. Ocean View. The lady working there was super Nice, really sweet and helpful. Lock in a great price for John Apartments – rated 9.4 by recent guests! 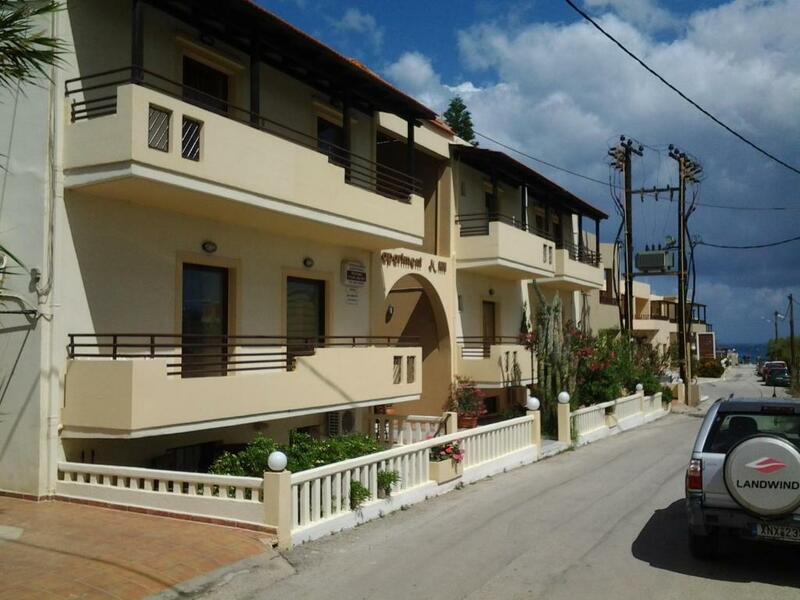 The family-run John Apartments is located in Platanias of Chania, within 100 feet from the long, sandy beach and a short walk from restaurants and mini markets. It offers self-catering accommodations with free WiFi and balcony or patio. The studios and apartments of John enjoy views over the garden, the mountain or the Cretan Sea. Each air-conditioned unit features a kitchenette with dining table, fridge and cooking hobs, and a bathroom with shower. A flat-screen TV and a hairdryer are available. Chania Town and its scenic Venetian Port are located 7.5 mi from the property, while the seaside Agia Marina is 1.6 mi away. Souda Port is 14 mi away and Chania International Airport is at a distance of 21 mi. Free public parking can be found nearby. 뀐 Located in the top-rated area in Platanias, this property has an excellent location score of 9.8! When would you like to stay at John Apartments? House Rules John Apartments takes special requests – add in the next step! John Apartments accepts these cards and reserves the right to temporarily hold an amount prior to arrival. Wifi not always worked that well. Close to beach and main street. We were met by John and his Mum on arrival and they were excellent hosts. Apartment was clean and facilities in 2 bedroom apt were excellent! Location could not be better, 1min from beach and 2mins from restaurants and bars. John answered any queries we had and we were made to feel very welcome! Can't wait to go back.